Google+ Video Marketing Has Exploded! OWN OR OPERATE A BUSINESS? Video Marketing has Exploded! 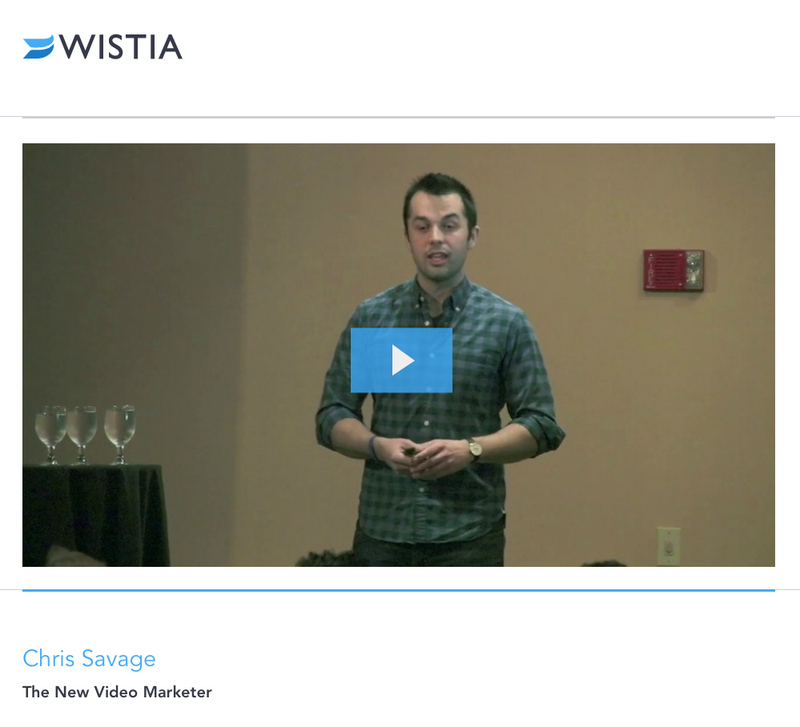 Wistia provides online video hosting and analytics for businesses. 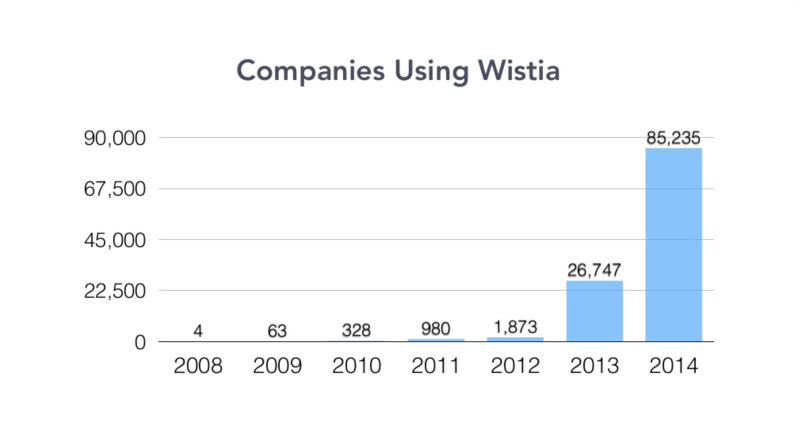 The number of companies using Wistia has dramatically increased since 2008, including an over 4000% increase in businesses using their video services since 2012! This clearly illustrates how far ‪#‎videomarketing‬ has come and where it’s going next. WHY IS THIS HAPPENING? It’s not only that businesses are increasingly using video, rather it is more about HOW businesses are utilizing the connective and converting influence of video. Simply stated, in addition to all the wonderful reasons to use video for your business… the #1 attribute of video is its ability to build TRUST. Video humanizes your online business presence, and closes the gap between the company and the consumer. Chris Savage is the CEO and co-founder of Wistia. Prior to founding Wistia, Chris served in the independent film world as a producer and editor. In 2009, he was named as one of the Top Young Entrepreneurs by BusinessWeek. Chris talked about how far video marketing has come and where it’s going next. Click image to watch video. 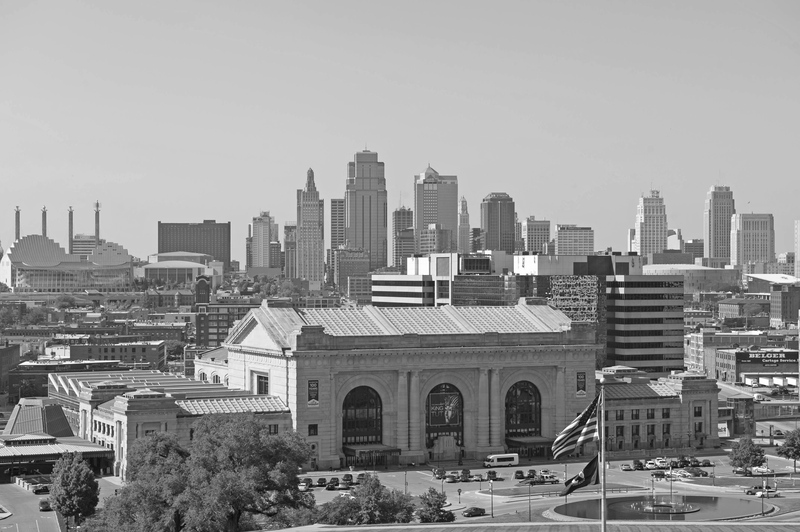 Put High-Quality Online Video to Work 24/7 for Your ‪#‎kansascity‬ business! Viral Video Marketing LLC is Kansas City’s Video Marketing Specialist and Online Content Creator for Business and Special Events.